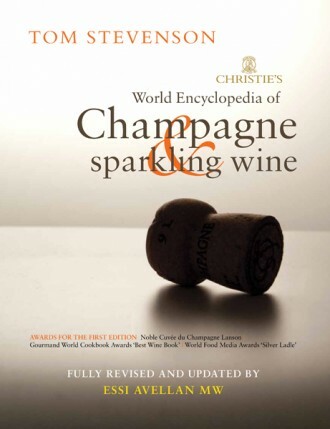 For the new edition of Christie’s World Encyclopedia of Champagne and Sparkling Wine, Essi Avellan and Tom Stevenson have updated a most comprehensive guide to sparkling wines. This edition features a new chapter by Andrew Pirie, a pivotal figure on the modern landscape of Tasmanian wine and a pioneer of geographical analysis for viticulture. 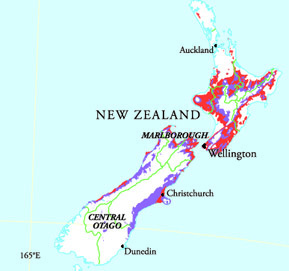 Released in November, 2013, the all-new edition features a 2-page spread of maps from vW Maps showing all the regions around the world that have the potential to produce excellent sparkling-wine grapes according to factors determined by Mr. Pirie. 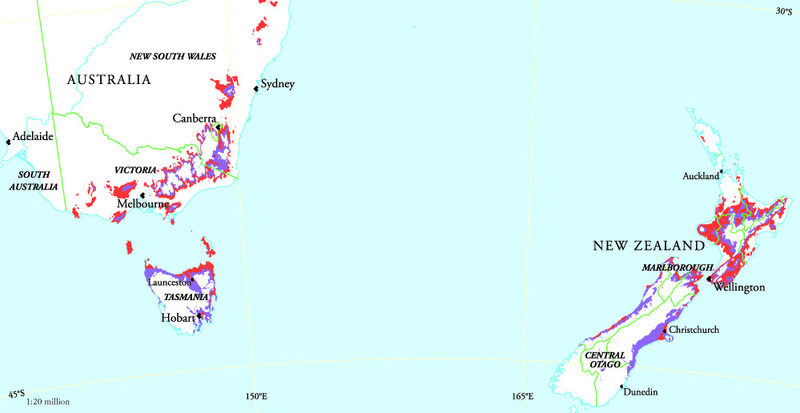 Global climate data and topographical information form the basis of the maps. 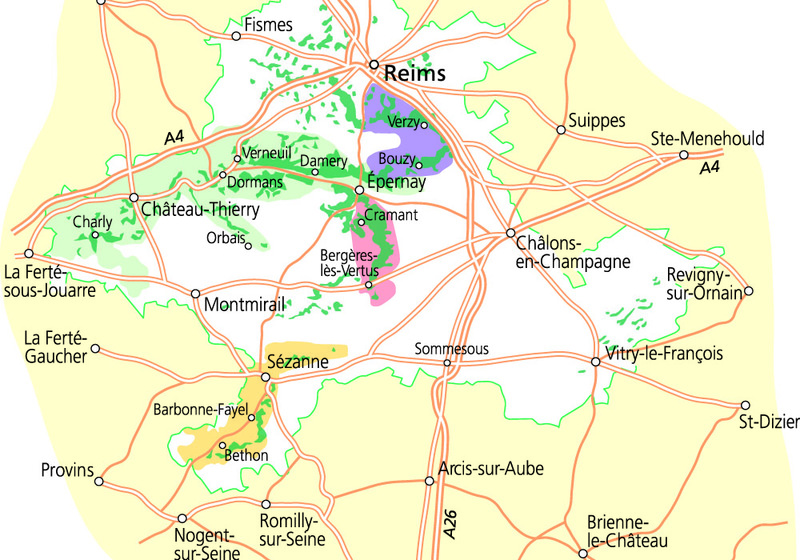 Also included is a new map that precisely delimits the newly-defined boundaries of the Champagne region.